Blank Bubble Gum Pink WOO! 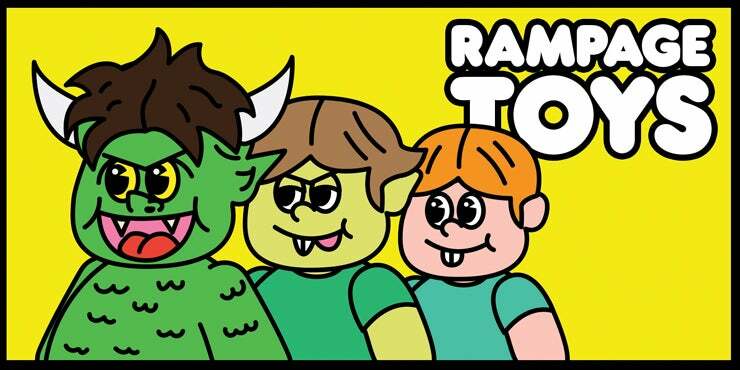 RAMPAGE colorway 4th Version RAMPAGE x MEDICOM TOY Shoudai Godzilla! 3rd color "GOJI BLUE" version RAMPAGE x MEDICOM TOY Shoudai Godzilla! OG 1st color RAMPAGE x MEDICOM TOY Shoudai Godzilla!